Townsville City Council is working on a short list of potential developers for the city’s North Rail Yards, saying it has received significant interest from the business community. 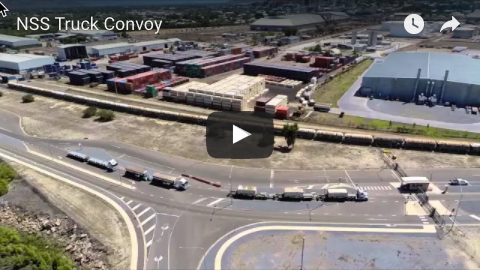 Acting Mayor Les Walker said the proposals put forward for the North Rail Yards would be judged on their merits and it was fantastic that council had received high-quality potential project partners. Cr Walker said Council’s expert staff would work with the potential project partners to determine what could be delivered on the North Rail Yards. “We want to encourage innovative and interesting proposals for that site because it is unique and provides both opportunities and challenges,” Cr Walker said. 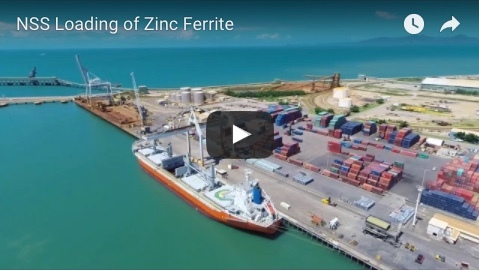 “The North Queensland Stadium is coming out of the ground and the redevelopment of Central Park will commence in coming months and that is creating a growing momentum for other projects within the Waterfront Priority Development Area. The North Rail Yards were built from the 1880s onwards. 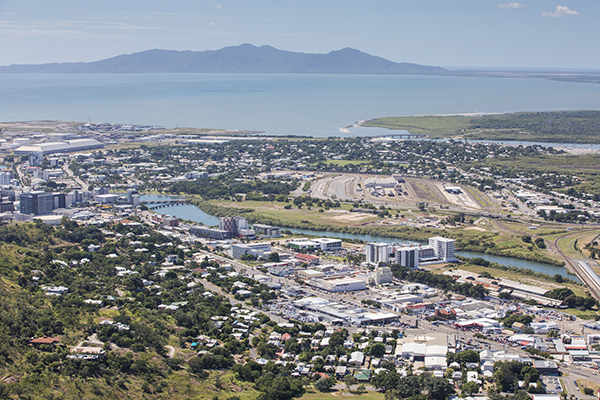 The site is within the Townsville City Waterfront Priority Development Area. Local councillor Colleen Doyle said there was scope for residential, commercial and upgraded public spaces to revitalise the area and transform it into a popular CBD destination.